The African Union (AU) has asked the Democratic Republic of Congo (DRC) to delay the announcement of its presidential election results. Initial results had indicated that opposition figure Felix Tshisekedi but the results were contested by fellow candidate Martin Fayulu who insists he won the polls. In a statement released on Thursday, the AU said they had doubts over the provisional results asking that final results set for release today, Friday should be delayed. “The heads of state and attending the meeting concluded that there were serious doubts on the conformity of the provisional results, as proclaimed by the National Independent Electoral Commission, with the votes cast,” read in part the statement. Several African Union heads of state are currently in Addis Ababa in a summit intended to brainstorm and exchange views on the situation in DRC following the December 30 polls. 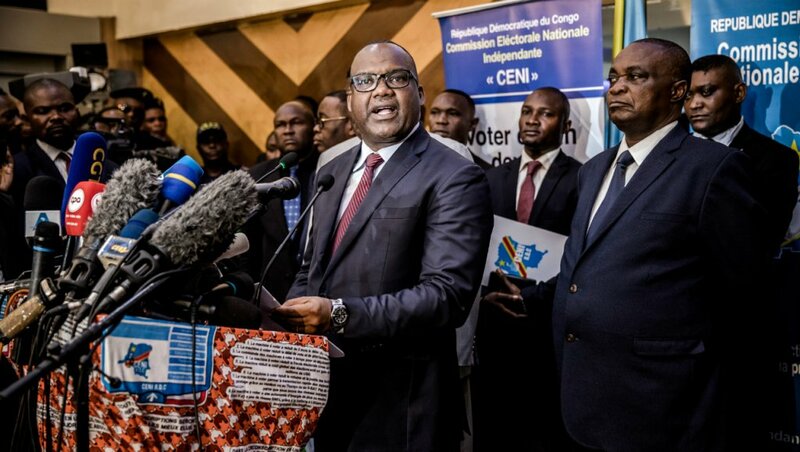 Following the announcement of Tshisekedi as the winner of the polls, several African bodies have cast doubt in the results and have since called for a recount. The Southern African Development Community, SADC, recently called for a recount of the vote and a government of national unity and their call was supported by another African bloc, the International Conference of the Great Lakes Region.